Biohazard and hazardous waste disposal bags, sacks, pallet covers and films for packing and containment, lining kegs and drums and pallet collation. Palagan produces polythene products for the chemical industry ranging from heavy duty waste sacks and pallet covers, through to highly complex automated films. Our cost effective chemical and hazardous sacks and waste bags are designed for the removal of chemicals, laboratory chemicals, spillage waste and oil waste. Highly resistant to tears and punctures, these heavy duty bags and films are used by chemical processors to store, move and dispose of biologically hazardous waste. 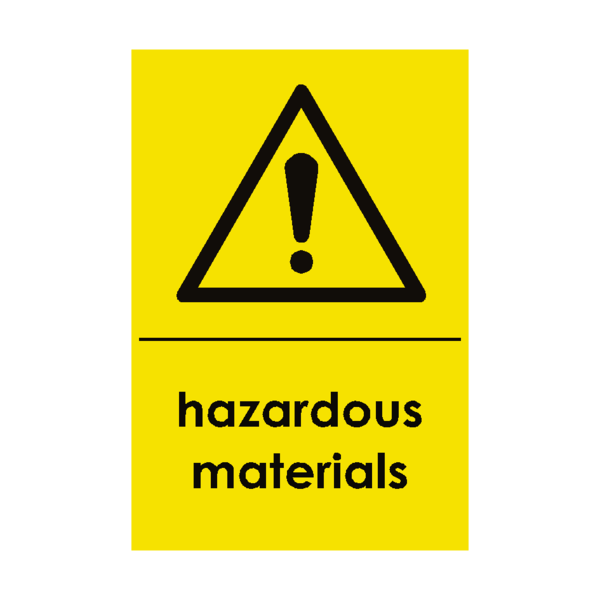 Biohazard and hazardous waste sacks are available as transparent or in any colour, with a highly visible labels and corresponding warning sign. Our technical experts understand the necessary precautions managing, containing and disposing of hazardous waste. Every Palagan customer has their own individually developed solution to meet their specific needs. Each bespoke waste bag meets the highest standards of filling technology and safety during transportation and storage. We use multilayer extrusion machines to produce customised high performance industrial polythene. All our products are guaranteed for reliable performance and tight control over polythene thickness. Our sophisticated equipment produces consistently strong polythene sacks to contain chemical and hazardous material. All of our bags are tested for quality assurance.